IBBY is committed to helping children in crisis, whether they are refugees in Europe, Africa, the Middle East, Asia and Oceania, North America or Latin America. 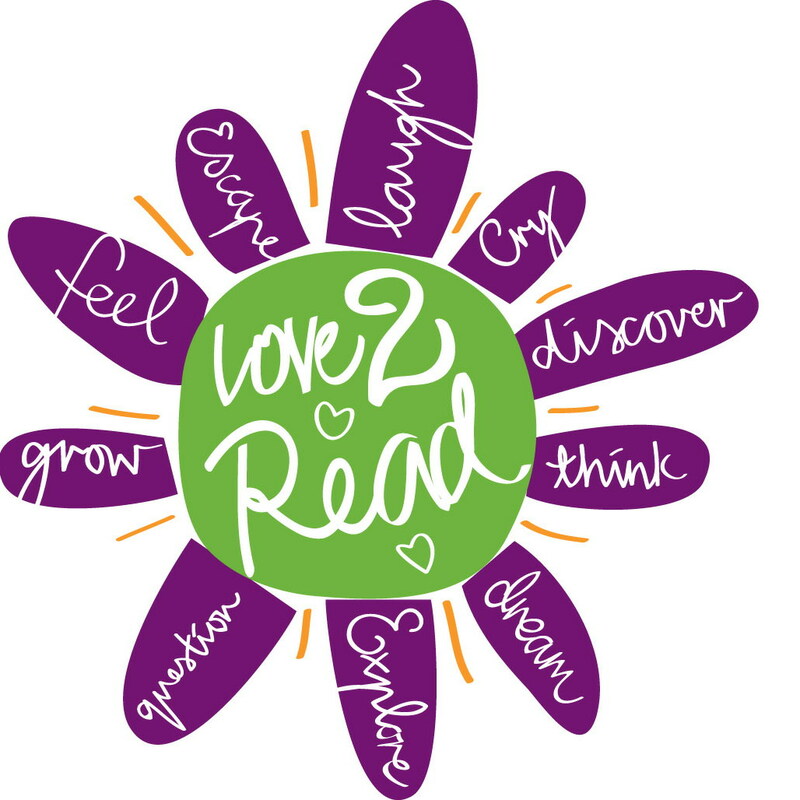 Today, we urge all professionals working in the field of children’s literature to join us take action and find solutions to help the children and young people who are caught up in this current turmoil. See the flyer for program and booking details.